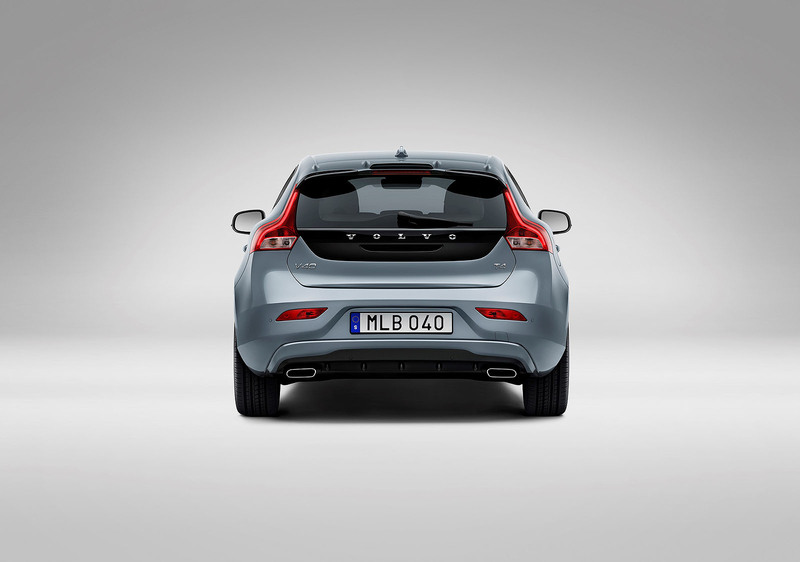 Volvo Cars Gives The New Face Of Volvo To The V40. 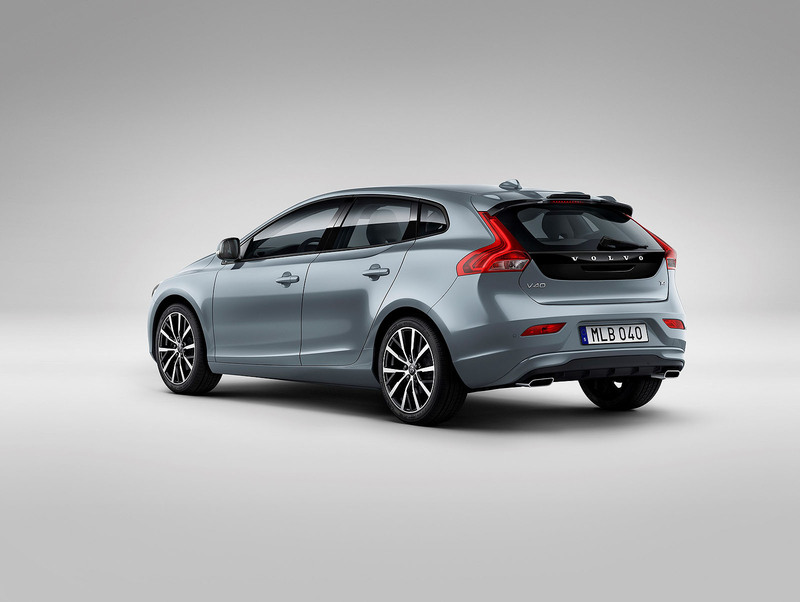 Volvo Cars gives its bestselling V40 and V40 Cross Country the new face of Volvo for Model Year 2017 with trim updates across the range. 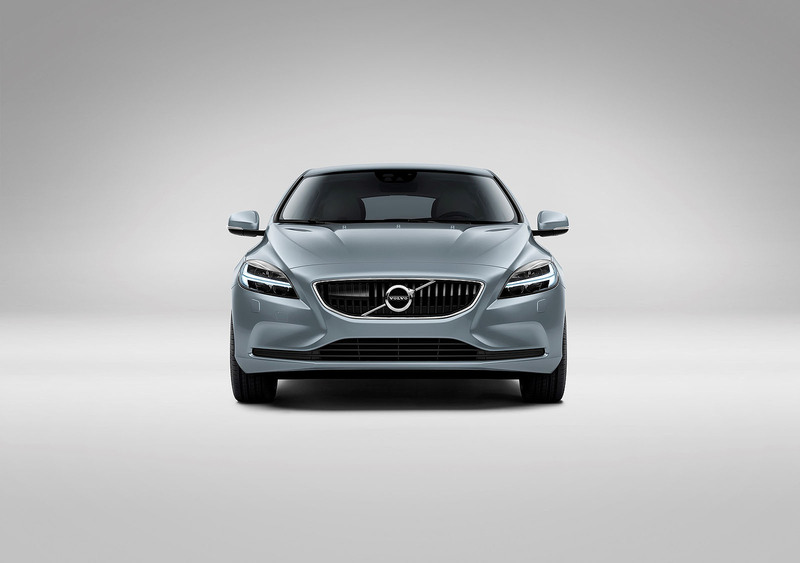 Central to the model year exterior updates are new grille meshes featuring the updated and more visually striking Volvo Iron Mark. 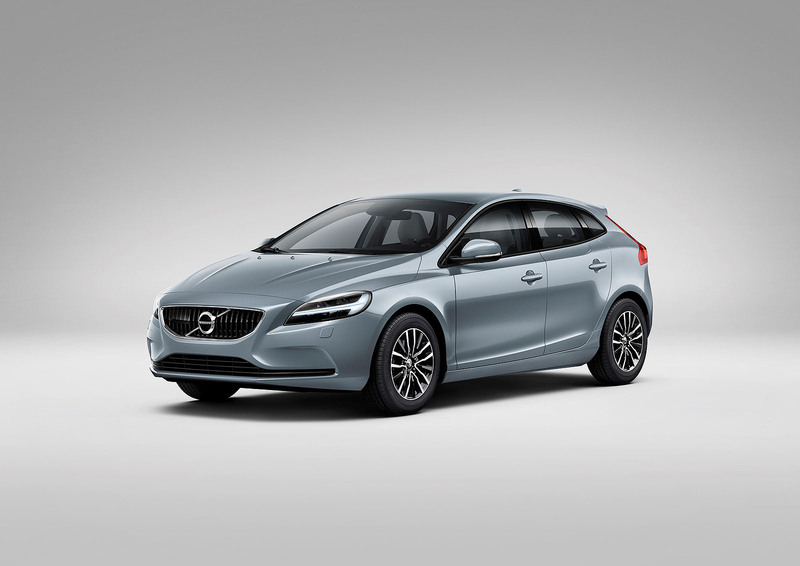 The update also equips the V40 with the new ‘Thor’s Hammer’ headlights, resulting in a confident new look shared with Volvo’s new 90 Series cars. 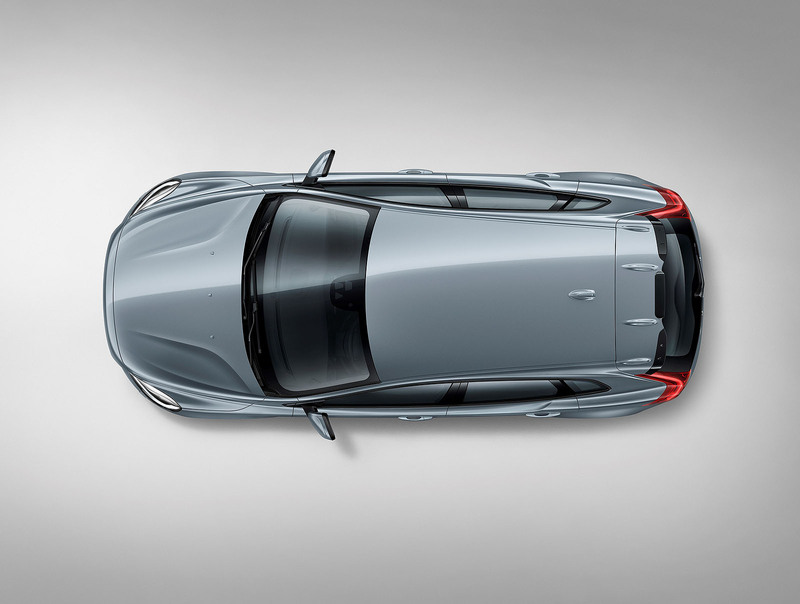 “The V40 is the best-selling Volvo model in Europe and the second-most popular Volvo model globally, making it a very important car for the company. With the updates for model year 2017 we make this already very successful model even more attractive to customers in the segment,” said Björn Annwall, Senior Vice President, Sales, Marketing and Customer Service at Volvo Car Group. 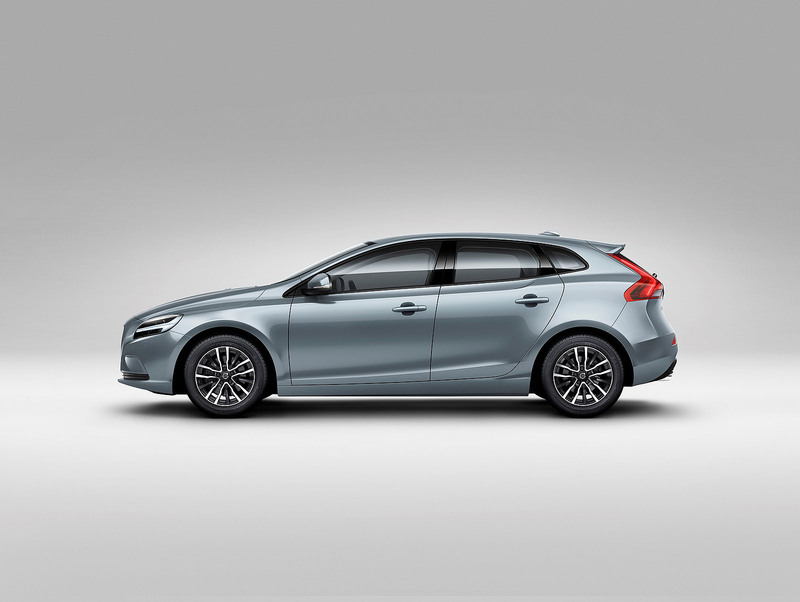 The exterior update includes the addition of five colours to Volvo’s V40 offer including the completely new Amazon Blue and Denim Blue, as well as three colours already used by other models in the Volvo Cars portfolio: Bursting Blue, Mussel Blue and Luminous Sand. 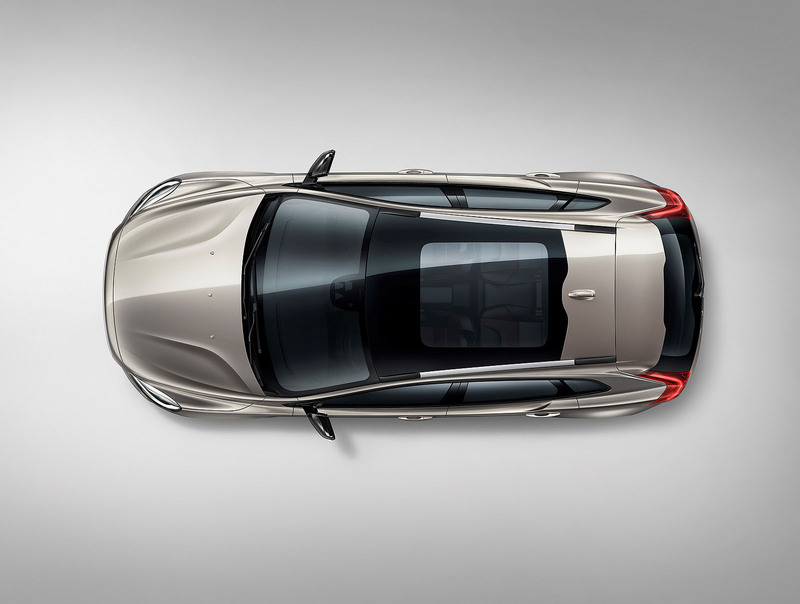 The V40 will also receive the new ‘rank marks’ that were first introduced on the XC90, visualising trim levels and variants and a total of eight new wheels across the V40, R-Design and V40 Cross Country models. In a cue taken from the award-winning Volvo Concept Estate a new upholstery called City Weave will be added along with a new Charcoal/Blond steering wheel option. Several new interior panel trims are also to be offered: Milled Aluminium, Black Grid Aluminium and Stealth Aluminium. Accent trim colours in the door inserts will now be offered with contrasting stitching and for the first time a black headliner will be available as an option in the V40. 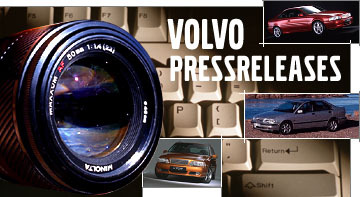 New tread plates will be added for the R-Design and Inscription trim levels and an updated key fob with the new Volvo logo will be available. Continuing its innovative approach to powertrain engineering, Volvo has reduced CO2 emissions on its popular D2 manual powertrain to just 89 g/km with the full tyre program. The Volvo On Call smartphone app which allows remote access and control over a wide range of in-car features, receives a substantial update. Volvo On Call already delivers wearable connectivity (Apple Watch/Android Wear) and now Microsoft Band 2 connectivity, enabling voice-control for certain features when using Windows 10-based smartphones. Other updates to Volvo On Call include a calendar integration function that connects your personal calendar to the mobile app allowing it to send calendar appointment destinations directly to your navigation on request. For 2016 Volvo On Call will broaden its scope and provide support for up to 10 Volvo vehicles, giving access to all the usual functions across a fleet of cars. Volvo will also introduce Flic button compatibility with Volvo On Call. Flic allows you to program a single physical ‘smart button’ to perform several tasks, such as lock your car or to start/stop pre-heating and can be used as a shortcut to Volvo On Call services. Volvo now also offers support for Windows 10 with a new version of the Volvo On Call application that can be used on regular PCs and tablets to interact with your car. Volvo’s continuing leadership in interior air quality is highlighted across the 40 Series from 2016 with the inclusion of the CleanZone logo on instrument panel air vents. Volvo’s award-winning CleanZone technology ensures that outside air is effectively filtered before entering the cabin, removing harmful pollutants that are increasingly common in large urban areas. CleanZone technology reflects Volvo’s ongoing work to improve the in-car experience, covering incoming air, interior emissions and odours, interior surfaces and contact allergies.